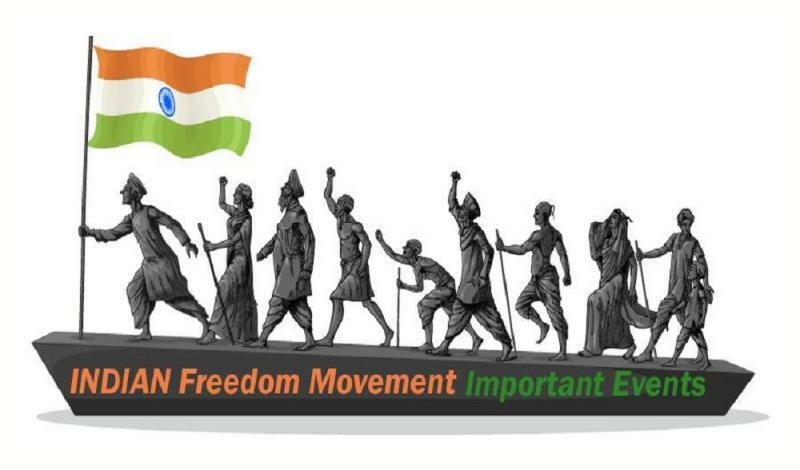 To Commemorate The Great Freedom We Got, Elementary Students Of Vruksha International School Of Montessori Have Developed Massive (70 Feet) Timeline Event Map On Independence Struggle Of India. The Map Depicts A One-Shot View Of Most Events Related To India’s Entire Independence Struggle With Specific Emphasis On TamilNadu. The Scroll Covers Events Along The Years (1700 To 1947) Over Each State Of India. A Total Of 387 Events Are Displayed, With A Picture And Description For Each, Handwritten By Our Students. The Events On The Timeline Are Classified By States, Leaders And Politics Outfits. With This Work We Hope To Delight, Enlighten And Kindle The Patriotism Of Our People. We Are Unveil This Work To The Public At Besant Nagar Beach On 13th And 14th Of October From ( Morning 5.30 AM To 7.30 AM And 4.00 PM To 6.00 PM ). We Would Ask Every One Of You To Come Witness And Know More About The Struggle Our Great Leaders Went Through For This Great Freedom!!! !